Dawn Hill has been battling pain in her ankle and foot due to plantar fasciitis for almost 25 years. 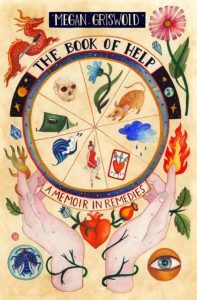 It started on a vacation in Scotland where she spent most of her two weeks hiking. “Every day I’d limp in, but I wouldn’t give up my hike the next day,” says Dawn, an obviously tough woman who loves being active. She came home with an unwelcome souvenir, however. Since then, Dawn has needed orthotics, but the pain continued. Her doctor diagnosed her with posterior tendonitis. 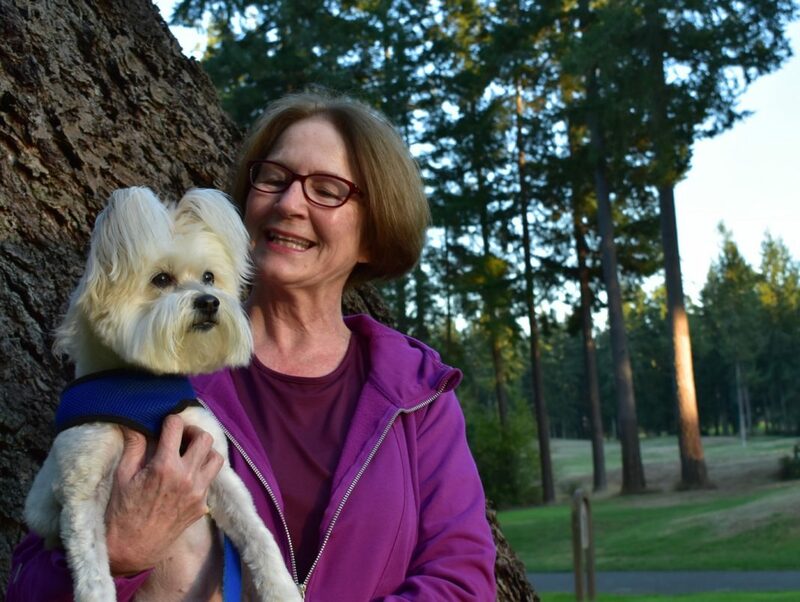 After trying different orthotics from the podiatrist without seeing the results she wanted, Dawn asked her doctor to refer her to Penrose & Associated Physical Therapy as she had recently met owner Jennifer Penrose and had enjoyed her. Dawn says her experience at Penrose was amazing. They started by videotaping her on a treadmill to assess how she walked and how her gait caused pain. Then, they fitted her for new orthotics. 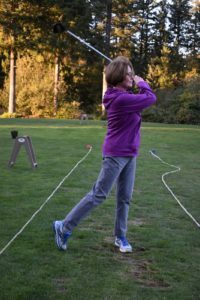 “My old orthotics just weren’t supporting my arch like they should,” Dawn explains. “So, not only did I need physical therapy to build up the muscle, but I needed better orthotics.” Penrose fitted Dawn for her custom orthotics by painting on a cast. “I could see an improvement pretty darn quick,” she adds. 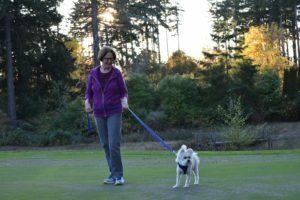 Thanks to Penrose Physical Therapy, Ivy is getting her daily walks again and Dawn can get back to her many activities including golf, yoga, aerobics and Zumba. If you would like more information on how help with your foot pain, visit the Penrose & Associates Physical Therapy website, call 360-456-1444 or stop by 1445 Galaxy Dr. NE Suite 301 in Lacey. Read more about their services on the Penrose & Associates Physical Therapy blog.